NASHVILLE, TN — The 2020 Census is a year away. Once every decade the U.S Census Bureau counts the population. They are supposed to count everybody. Unfortunately, the bureau usually misses a lot of children, Latinos, Asians, Black immigrants, prisoners, and American Indians. Advocates and Census Bureau professionals want an accurate count. That’s important because an accurate census is the basis for some $800 billion in annual federal spending for things like highways, food stamps, Medicaid, education and hospitals. If people aren’t counted, those resources don’t flow equitably as they should and what’s more, political representation is skewed. Not getting counted means under-counted communities aren’t represented because they don’t officially exist. Minorities, immigrants, and people in rural communities are used to politicians who they feel don’t represent them. A complete and accurate census would help address both problems. 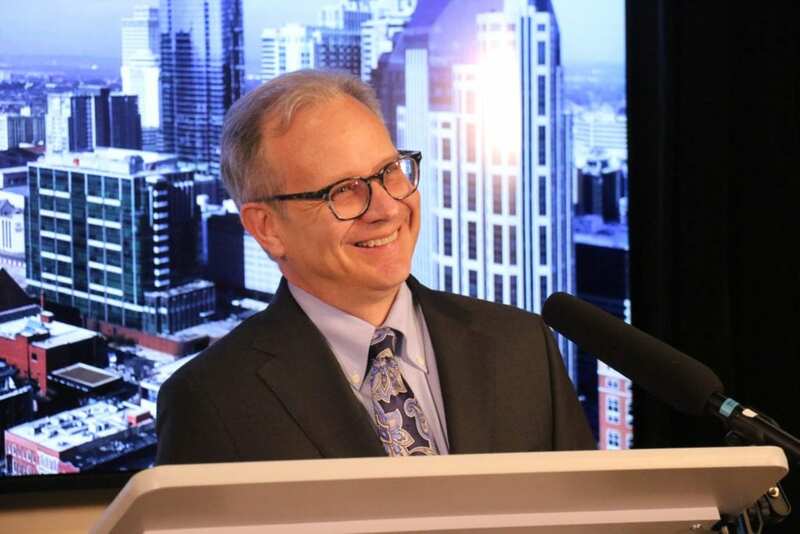 On April 1, Mayor David Briley announced a 22-member Nashville Complete Count Committee (CCC) for the U.S. 2020 Census. The idea is to raise awareness of the 2020 Census, motivate every household in the city to complete the census form, and get the word out about how important it is to participate. “A complete and accurate census count is critical in giving us the detailed picture of our growing city and its residents,” said Mayor Briley. Briley noted that Tennessee will lose approximately $70 million per year in federal dollars for every one percent of the population that is not counted. Data collected in the 2020 Census will help inform decision makers on how Nashville is changing and how federal funding should be distributed. Population totals from the 2020 Census will also help determine the number of seats each state has in the House of Representatives. 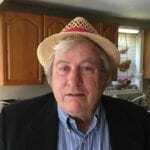 A number of groups are organizing in Virginia, Texas, California, Georgia, Florida, North Carolina, Colorado, and Massachusetts to help the Census Bureau do an accurate count. Several national organizations like the NALEO Education Fund are developing educational materials, websites, and linking up with local partners to encourage participation in the census. NALEO is a non-profit non-partisan organization of Latino public officials. “The census may have political consequences but it must be non-political. There must be no sides. It’s the bedrock of representative democracy and we need to make sure that every person in America gets counted,” said Lisette Escobedo, Director of NALEO’s National Census Program. NALEO, National Urban League, Color of Change, Asian Americans Advancing Justice (AAJC), and NAACP are national organizations who are working to boost participation of the 2020 Census. Advocates are particularly worried about another undercount next year because the Trump Administration wants to add a citizenship question to the census. NPR reported Monday that the Census Bureau’s own statisticians have tested that question in census surveys and know that including it reduces participation. On Tuesday, April 2, 178 grassroots and faith-based groups joined the Leadership Conference on Civil and Human Rights and the Brennan Center for Justice at the NYU School of Law and submitted a “friend of the court” brief arguing that the Supremes should strike the citizenship question form the Census. The Trump Administration wants to include a citizenship status question in the 2020 Census even though that information is available through other sources. The matter is being fast-tracked by the Supreme Court which will probably decide by June 2019. Even though the census is anonymous and census-takers face stiff penalties if they reveal the names and addresses of the people they query, immigrant communities are afraid that information about their status will find its way to the Department of Homeland Security. Considering President Trump’s anti-immigrant policies, it is no surprise that many people will avoid filling out the census form. Advocates are hoping the Supreme Court will decide the citizenship question is illegal under federal law as two federal judges already have. “Their citizenship status and the data collected are confidential. The information cannot be shared with any other Federal agency, courts or any other persons that would identify an individual,” said Beth Lynk, Director Census Counts Campaign. On April 1, 2020 the census poll will take place. You can fill out a written questionnaire, or complete it online or over the telephone. If the bureau does not receive a response from a household, it will send workers out to take the poll. “The best way to avoid someone come to your house would be to fill out the form yourself or doing it online, or over the phone. That would help to negate the possibility of someone coming to your door looking for you to fill out the census,” Lynk said.